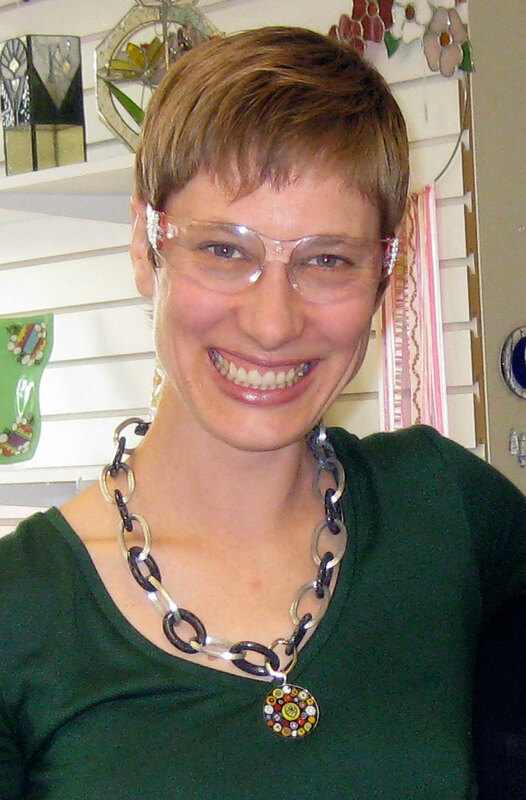 Not only do I travel the country teaching folks how to use No Days adhesives (and other techniques), but I also answer customer support emails about using No Days. So, if you’re having an issue with the adhesives, chances are good that I’ll be answering your questions! Since I get so many good questions, I thought it might be a great learning opportunity for people that may be having some of the same issues but haven’t thought to email us. Don’t worry, I’ll keep the emails anonymous! I have tried this and the film just disintegrates. I tried using the pink sheets of paper over it also…no luck. 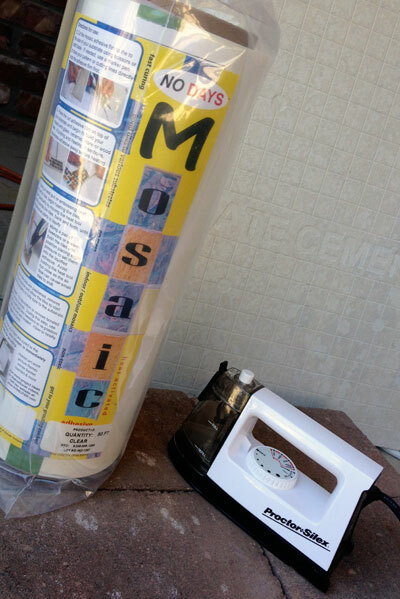 in the No Days Mosaic Adhesive film packages (and No Days Groutless Mosaic Adhesive), as well. is NOT release paper. It will stick to the adhesive sheets. 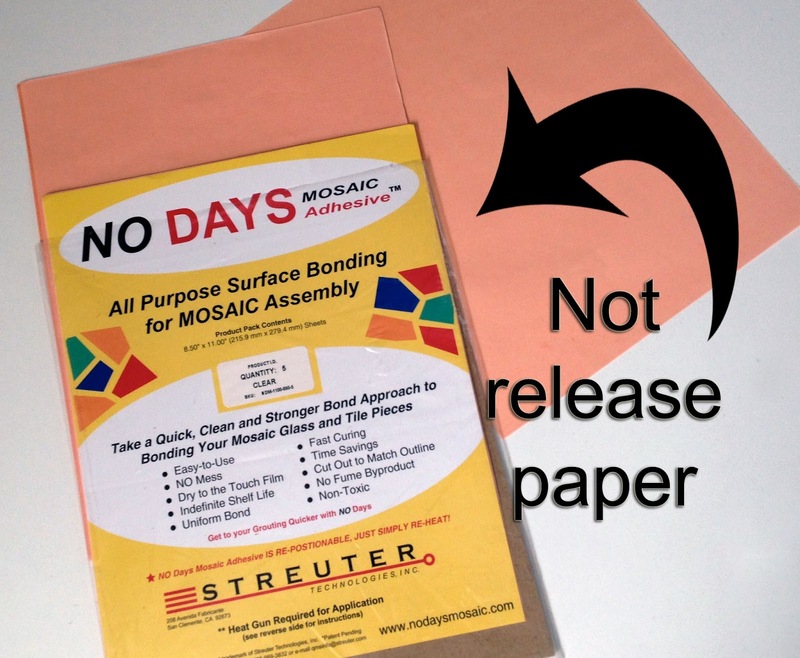 If you have a bunch of the old packages of No Days Mosaic Adhesive, but need some release paper, you can contact customer service to order the silicon release paper separately. Hi Carrie….that is hugely helpful. Thank you for responding. This may be my answer to offering a one day class….grouting same day! Thanks…..fyi…love your work. Lucky for Strueter to have you.